NEW woodworking event in Sittingbourne! 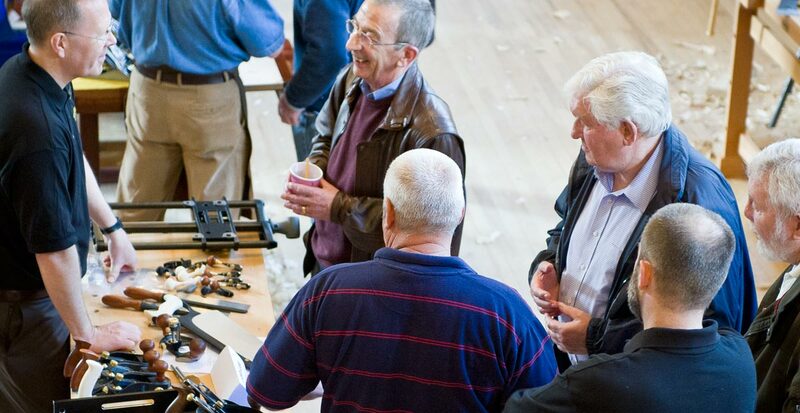 Save these dates in the diary for one of Kent’s finest woodworking events. 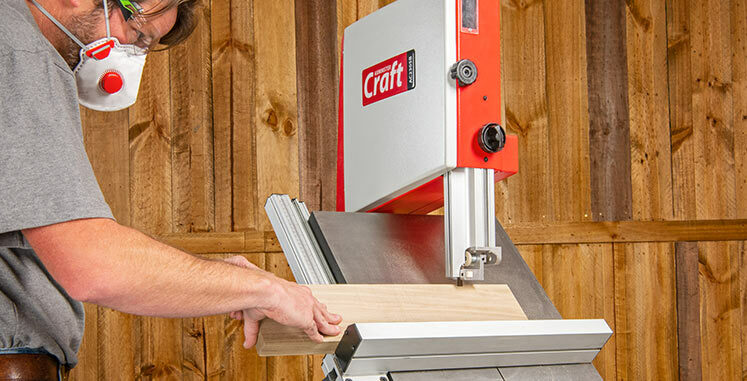 On Friday 18th & Saturday 19th March, Axminster Tools & Machinery will be holding its very own Woodworking Event at the company’s Sittingbourne store. 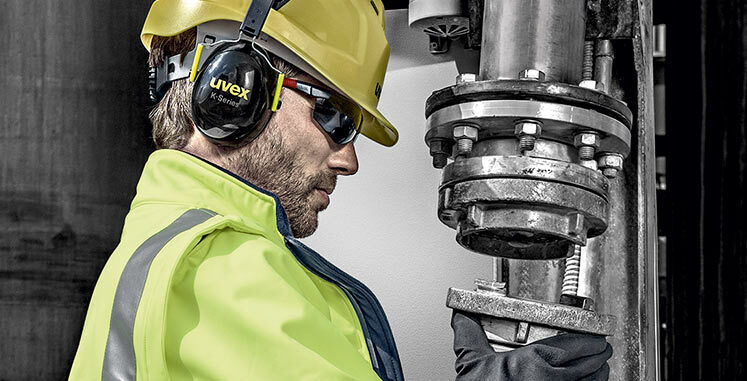 The 2-day event promises to be action packed with a variety of different tool demos and workshops. 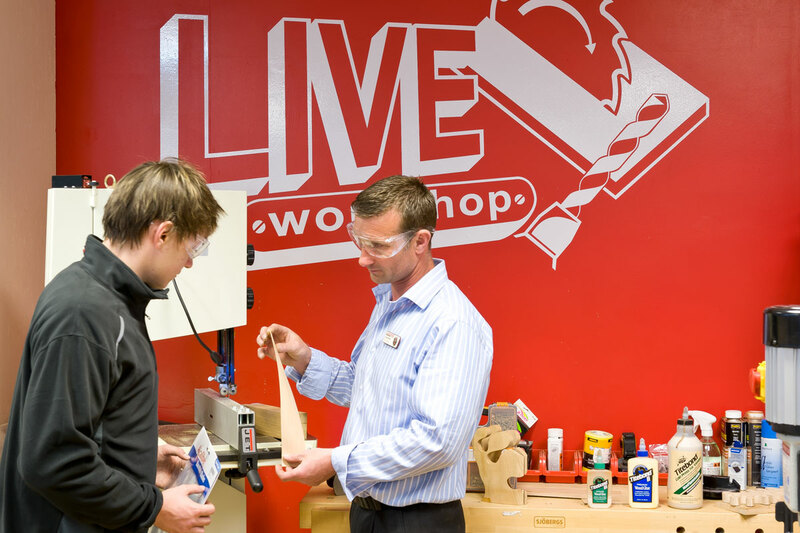 Our in-store demonstrator Craig Steele will be showing how to use planer thicknessers, dust extraction, bandsaws, table saws and a morticing machine in our Live Workshop. 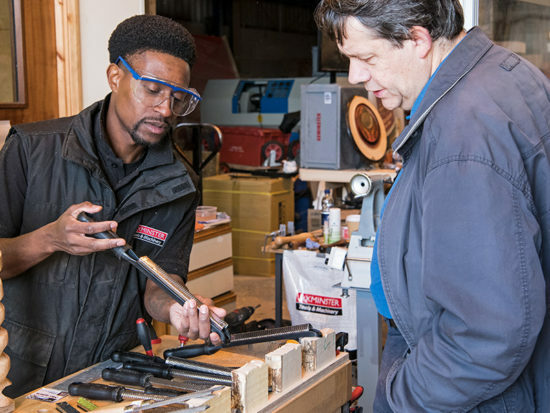 This is a great opportunity to seek expert advice and get lots of hints and tips to help you achieve accurate and safe practice in your workshop. 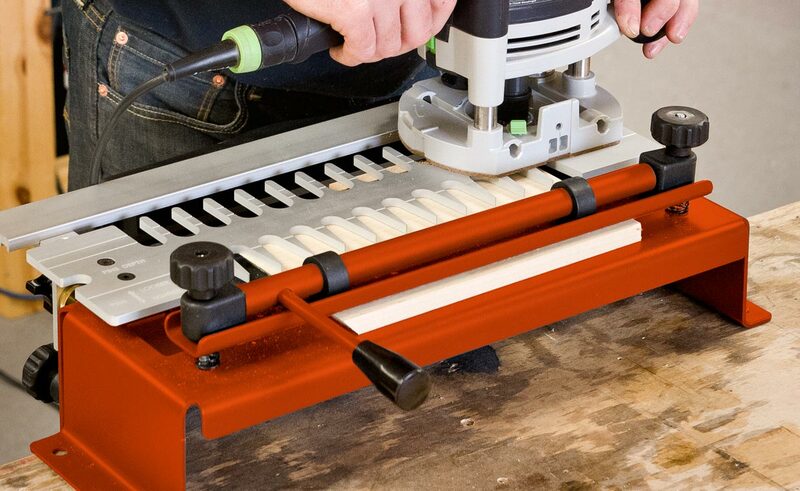 Scroll saws are perfect for producing jigsaws and other wooden projects. If you’re thinking of treating yourself to one of these versatile machines or looking for a new project to create, then join Adrian Broadhead who will be offering handy tips and advice. 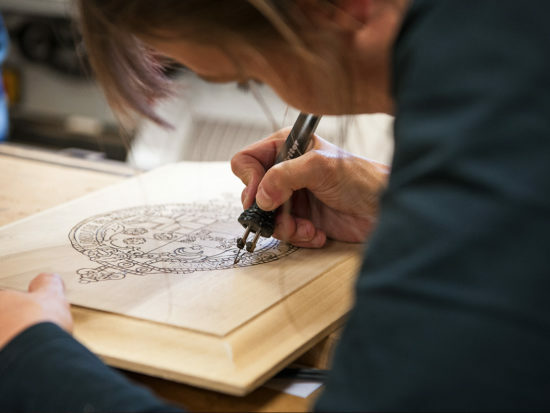 This will be an excellent opportunity to ask about setting up a scroll saw, finding and preparing patterns, choosing blades and safest practice. Sittingbourne Skill Centre tutor Hollie Wise will be demonstrating the superb and precise Tormek T7. The Tormek is a unique sharpening system that gives you accurate and sharp tools. Hollie will be on hand to offer help and advice. Please bring your own tooling and Hollie will show you how easy it is to sharpen! 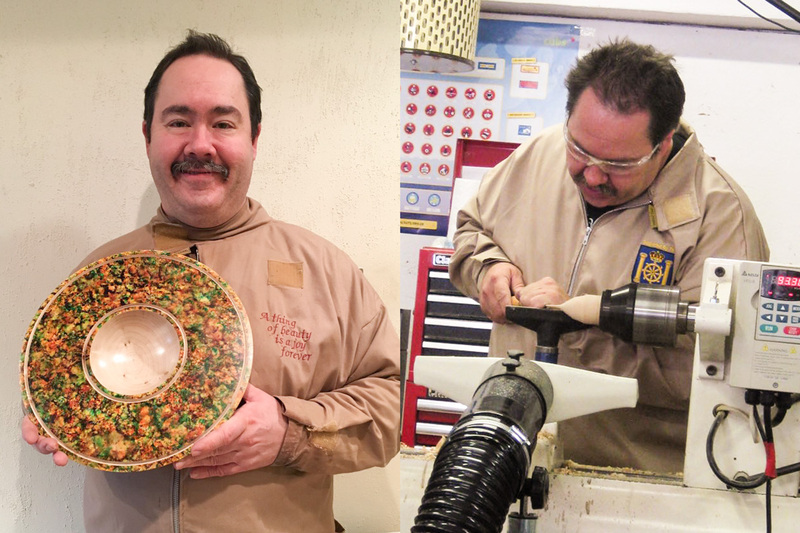 Our local professional woodturner Jason Smith (who is a member of the AWGB) will be turning on the Jet 4224B lathe. Jason’s work is truly unique and he is an expert on wood texturing and colouring. 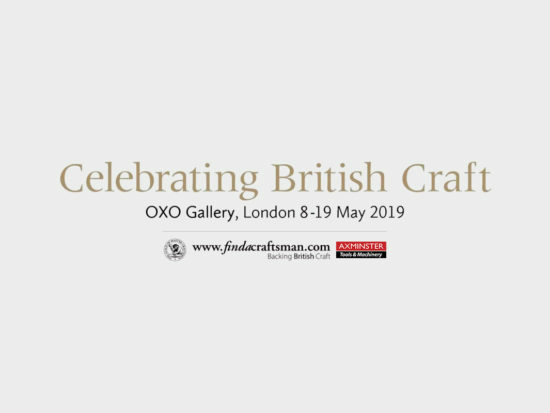 Over the two days, he will be demonstrating the texture and spiral tool, gilt creams, liming wax, spirit dyes, acrylic paints, paint application techniques and water-soluble dyes. 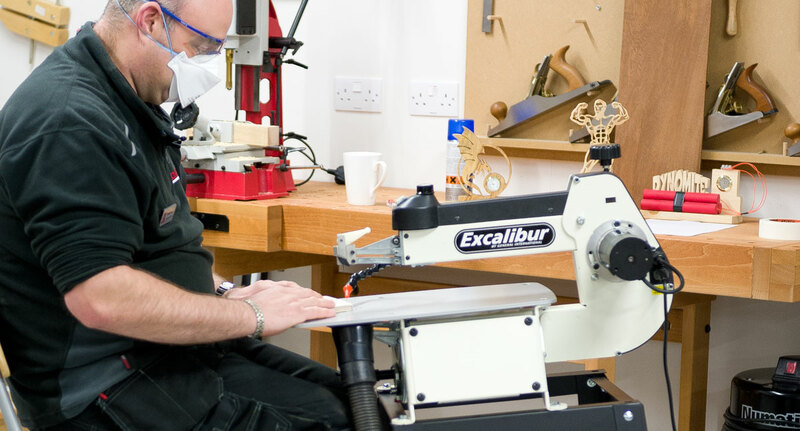 Our in-store expert and Skill Centre tutor Peter Hibbin will be demonstrating our range of UJK Professional Router Tables, the UJK Router Elevator, dovetail jigs and custom made router jigs. If you are looking for expert advice, hints and tips, this is a demonstration not to miss! Can’t make your mind up between Lie-Nielsen or Veritas hand tools? 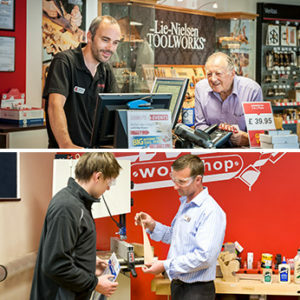 Our in-store expert, Skill Centre tutor and professional woodturner Jason Breach will be demonstrating this fantastic range of hand tools so you can achieve accurate results. 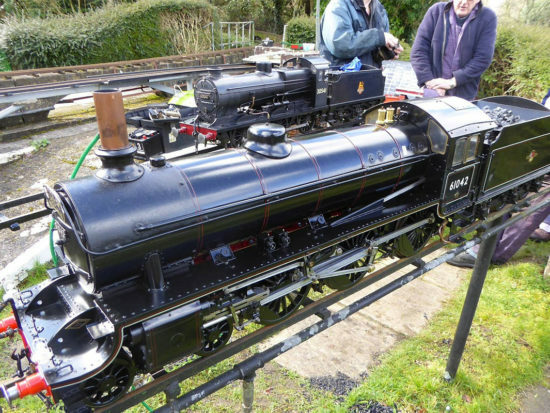 To register your interest and keep up-to-date with all the Axminster events in your local area, why not sign-up to our email list or stay in touch via our Facebook page?